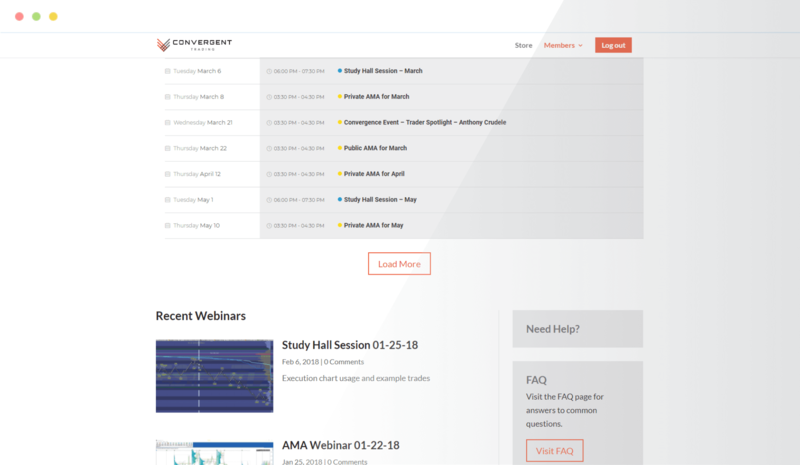 Join us in our live market chat rooms for a professional and focused trading conversation. Gain insight, perspective and support from other traders who are serious about trading professionally. Dissect order flow, from start to finish, observe trader interventions, identify and analyze tradeable market statistics. 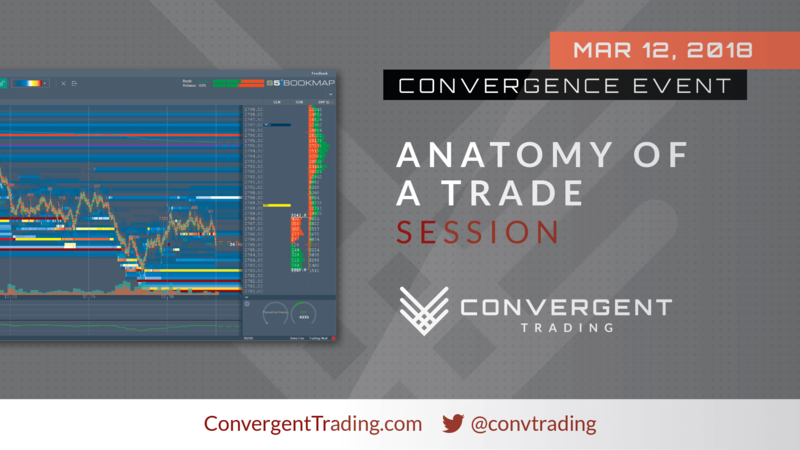 Develop your trading skillset with our live Convergence Events webinars. Access powerful chart definitions, actionable market studies & research and clear auction & trade examples updated as they occur. Professional resources at your fingertips. "I’ve been in more chat rooms than I can remember in my career. In all that time, I have never seen the quality of contributors, knowledge and experience as I’ve seen at Convergent Trading." "From volatility models to reasoned areas for execution to live trades, the dialog at Convergent Trading is focused and professional. All this under a guiding umbrella of a spirit of generosity." 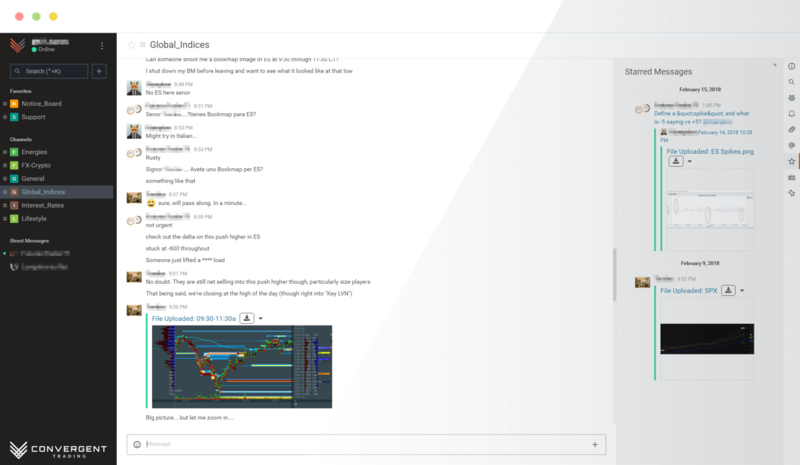 "One of the keys to my own success has been the opportunity to fully immerse myself in a group of like-minded individuals focused on developing their trading toolkit(s) while fostering each other’s potential to perform at the highest levels. This is what Convergent Trading is all about. It’s about full immersion in the experience of trading. It’s about a community of developing professionals and accountability." Ready to join other serious traders?